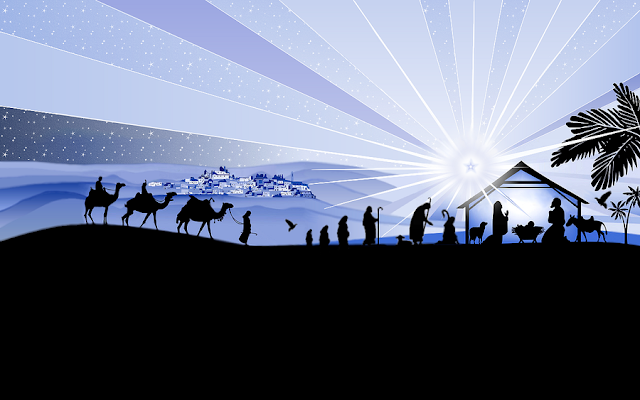 What drives people to come in droves to Churches all around the world on Christmas eve and Christmas day. It is the story of Hope. We live in a world that's often filled with despair. We can feel lost at times in our schedules and obligations. Gathering for Mass gives us that opportunity to break from those schedules so as to allow God to change our hearts. Our hearts were made for joy, after all.